INI is built on the philosophy that games serve multiple purposes – entertainment, education, escape and much more. In a world where myriad technologies enable communication without personal engagement, old-fashioned games with a modern sensibility can bring people together as no other innovation can. From party games for adults to children’s games, INI creates boundless entertainment for people of all ages. 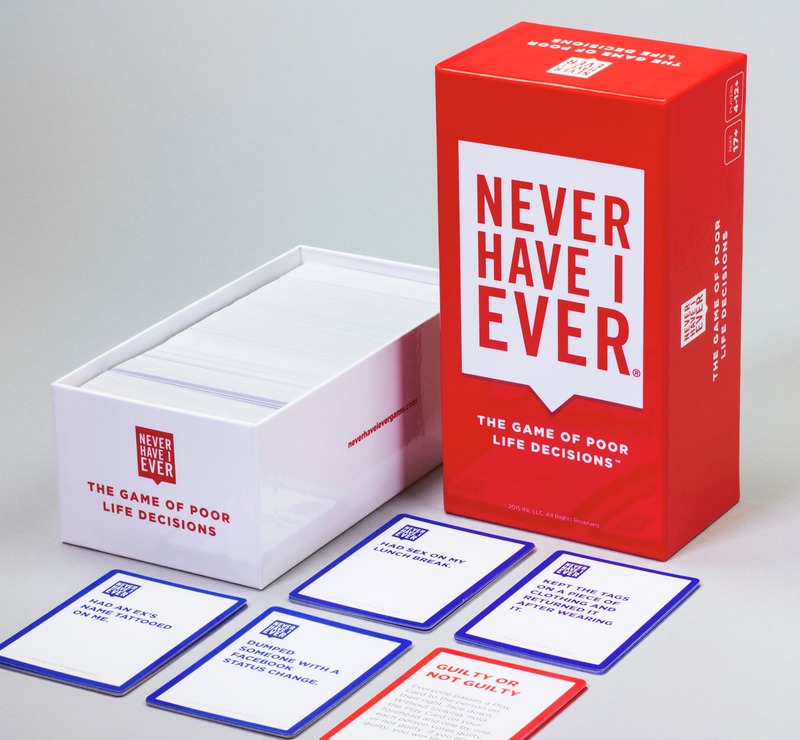 Every game of Never Have I Ever, The Game of Poor Life Decisions presents a chance to relive life’s funny, embarrassing and awkward moments with your family and friends. Get to know your friends a WHOLE LOT better! 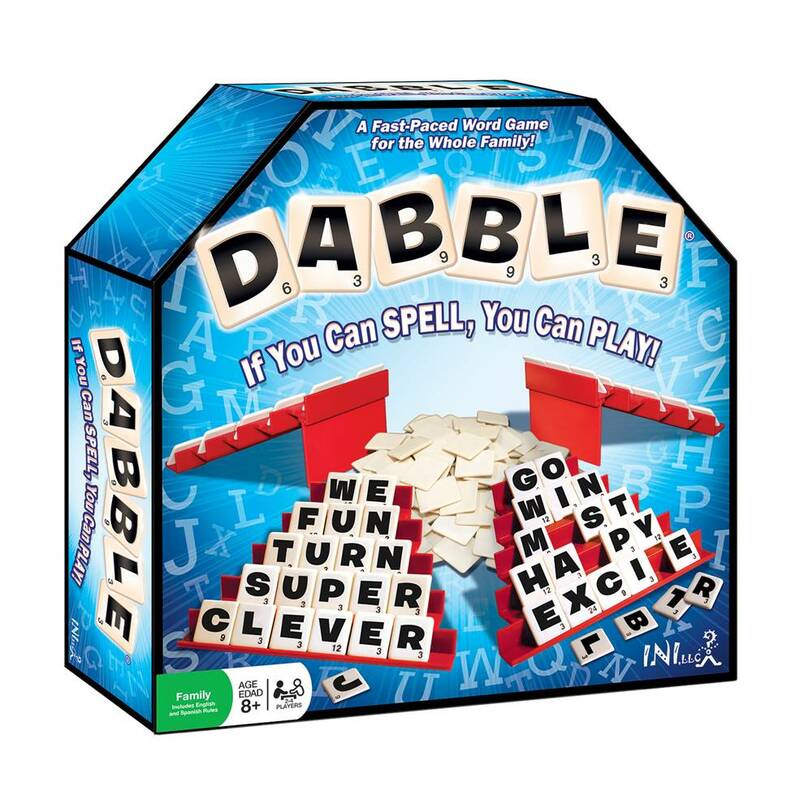 DABBLE - Easy to Play... Impossible to Stop! This is an award-winning, educational game that draws in kids, their parents and their grandparents. At its core, it’s a fast-paced word game that helps everyone develop skills in vocabulary, spelling and fast-thinking, all while having fun. Now with more than 1 million downloads, the Dabble app is available for iPhone, iPad, NOOK, Kindle, Android, Edmodo, Ziosk and Facebook. Find out more Here! 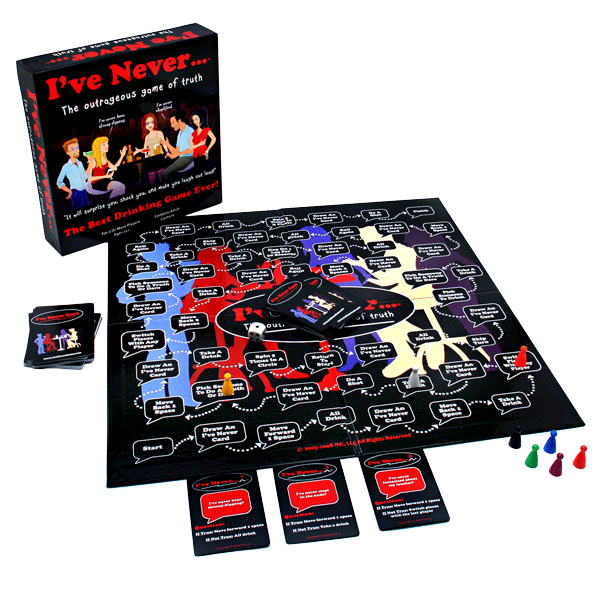 This drinking game adds a new layer of interaction to any social gathering. The cards help draw out hidden secrets and desires, and will help you get to know your friends a whole lot better and the board helps everyone keep score. 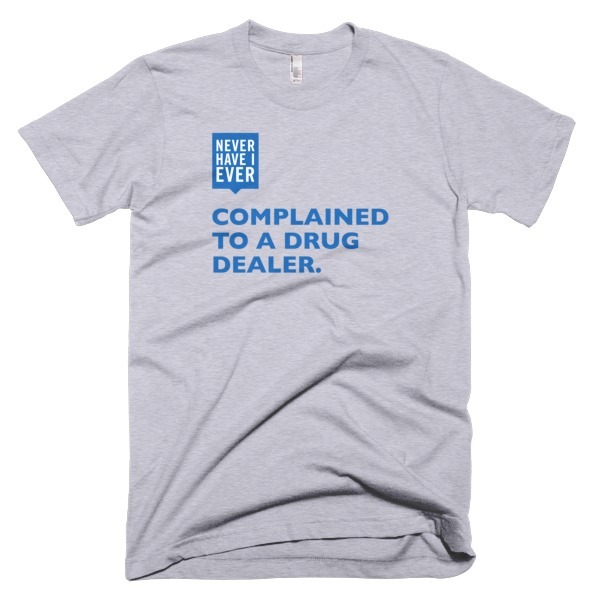 You can also enjoy your favorite drinking game anytime, anywhere with the I’ve Never app. Tweens exist to ask startling questions while drawing on silly humor. This game richly reflects that world, and the silly questions included will have everyone who plays on the ground laughing. Size matters. I’ve Never Bar Cards offer the same engaging entertainment as the board game but in a small, lightweight pack that’s easy to throw in a purse or take along for a night out. 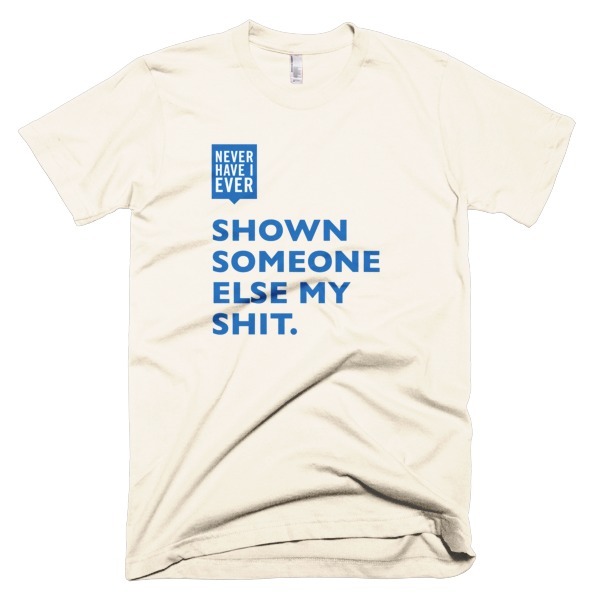 Jay Vohra, CEO/Founder had it good. He was the Federal Sales Manager at Wyle Systems, Inc. and VP of Business Development for Federal Programs at Quality Software Services, Inc. (QSSI), he was a successful professional at successful companies in a thriving industry. 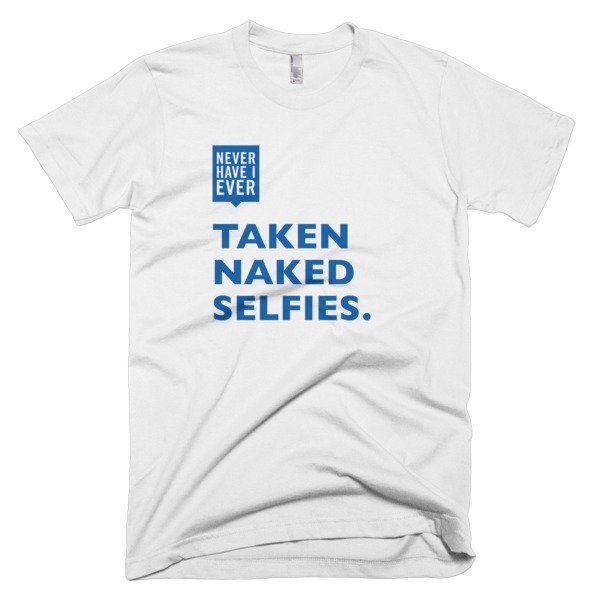 And then, like all good entrepreneurs, he left it all behind to pursue his passion. 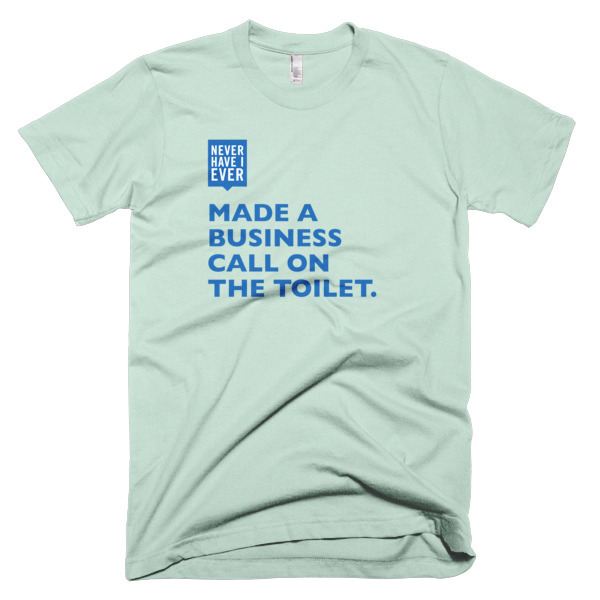 Jay always knew he wanted to own his own business and change the world with his inventions, as well as inspire others to do the same, which lead to the company name – Ideas Never Implemented (INI). In 2003, Jay Vohra started with one product and today, INI offers more than 65 products sold worldwide in retailers, including Target, Spencer Gifts, Urban Outfitters, Barnes & Noble, Amazon and more.